Check out convenience and simple City Air Terminal services. You can enjoy your travel conveniently with no baggage and no waiting line at Incheon Int’l Airport, owing to getting services like flight check-in and departure procedure of Immigration in City Airport Terminal of Seoul Station. (But check-in closes 3 hours before flight departure) "
Notice of the check-in services for the flights to U.S. According to enhanced Aviation Security Regulations from TSA (Transportation Security Administration of the U.S.), some airlines will change its check-in services for the flights to U.S.(including Guam and Saipan) as below. 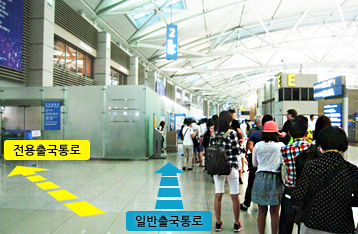 Departure procedure of Immigration for international flights departing from Incheon Int’l Airport on the day of departure." 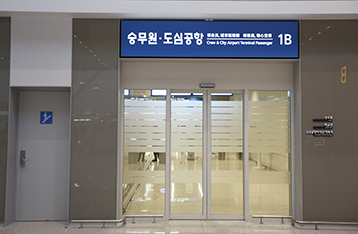 (You can use City Airport Terminal after purchasing Express train ticket)"
Departure procedure of immigration : 07:00 ~ 19:00"
Example "If your flight time is 17:00 at Incheon Int’l Airport, you can use the check-in service from 05:20 to 14:00"
- "Any passenger with a confirmed ticket. Passengers who use International flights at Incheon airport." - Check-in for the flights to US is not available. 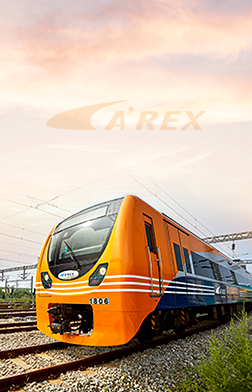 - Any passenger with a confirmed ticket. Passengers who use International flights at Incheon airport. 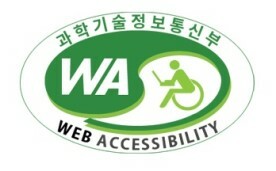 - Check-in for the flights to US is available.